Compact machine for training and unit manufacturing small parts. The quality and performance at a very good price. 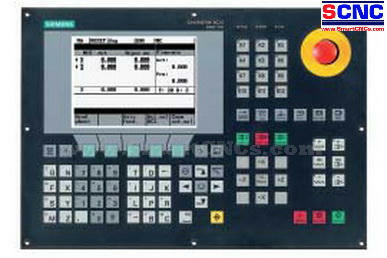 Ergonomically designed control system from Siemens. Ball screws HIWIN movement axes with a central lubricant supply. Incremental encoder spindle provides high precision threading. 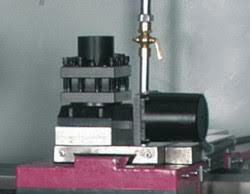 Hardened and ground spindle (radial runout of less than 0.009 mm), mounted on precise bearings accuracy class P5. The guide frame inductively hardened (HRC 42-52) and precision polished. Two electronic handwheel move the axes. High processing performance through efficient engine on the axes. Radial run lathe chuck less than 0.04 mm. High performance maintenance free main engine. An integrated system of coolant to the cutting zone. Simple operation and programming in full accordance with the standards DIN. 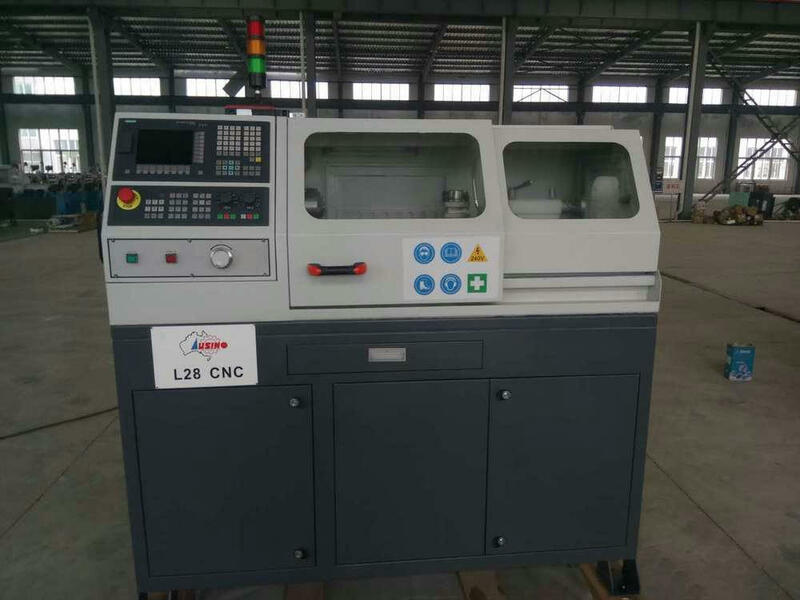 is controlled by servo motor through a worm gear L28 CNC Management axes. 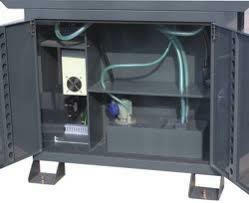 Coolant collection tank, the pump power of 40 watts. 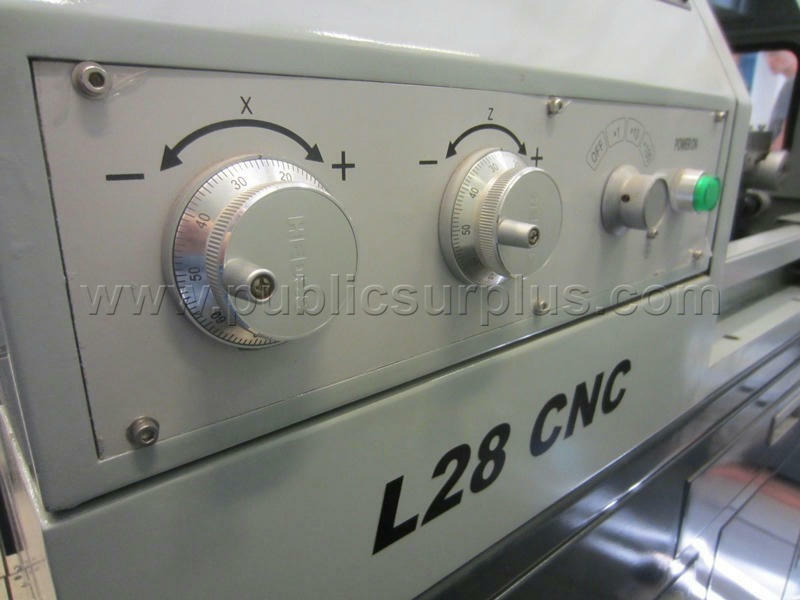 Fuel tank 12 liters L28 CNC Drawer Tool. Main specifications of the machine. The centers persistent MK 2 and MK-4. Turning tool of high speed steel. The rotating center MK 2. Optimum ER25 collets Set 15 pcs. 1-16 mm. Optimum ER32 collets Set 18 pcs. 3-20 mm. Set of turning tools 7 pcs. 10 mm. Set of turning tools 11 pcs. 10 mm. Set of turning tools 9 pcs. 12 mm.